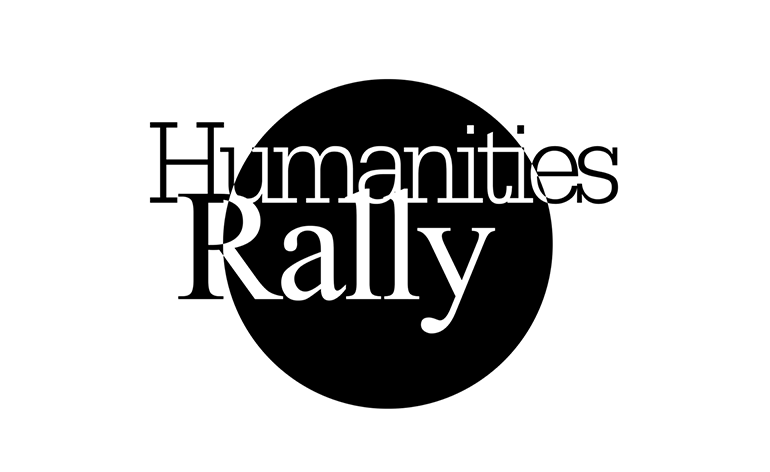 This Friday, Humanities Rally had a peaceful, harmless and energetic protest to take a stand against budget cuts and in general the neoliberal forces which are gentrifying our city. Unfortunately, the protest ended with one of our comrades being detained because of something they said during the event. While in custody, our comrade was sexually assaulted and treated in a horrifying way. We are outraged that these measures have been taken to silence them and we find it unfair that the police take offence to their comment. We demand that the police stop singling out individuals at protests and arresting them. Our comrade has since been released and is very much in shock.